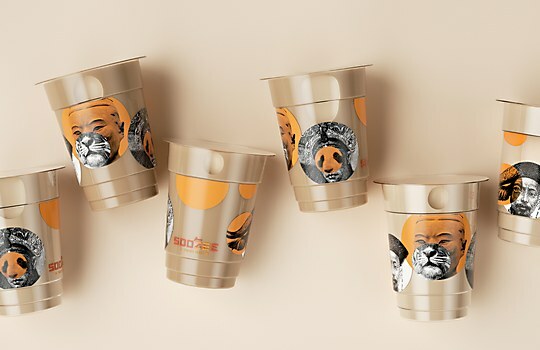 Majestic animals and contemporary Chinese imagery make up the Creative Method’s identity for this beef noodle soup brand. 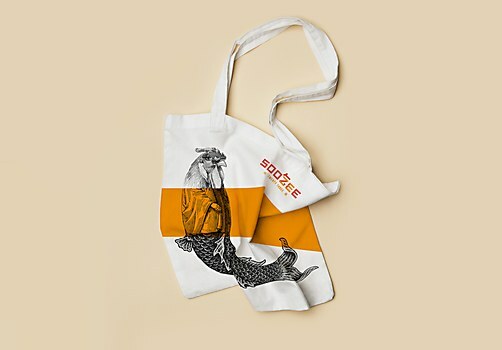 Background: Our client Soo Zee 23 wanted to bring a traditional Taiwanese beef noodle soup concept to Australia, introducing Aussies to recipes and cooking methods that had been handed down for three generations, since 1948. 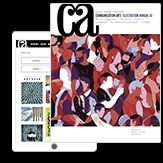 With a target audience of 25-35 year-old city dwellers, the brand needed to be grounded in tradition, but presented through a modern lens. Reasoning: The name and visual identity focuses on the hero of the dish: the soup broth. It’s crafted by mixing 23 traditional herbs and spices together and steeped for over eight hours. 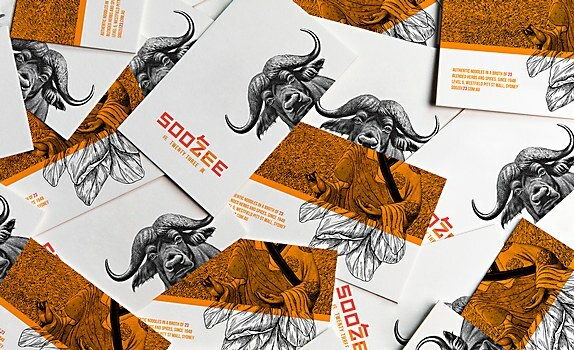 The graphics are made up of a mixture of traditional and contemporary Chinese imagery to represent the character of Soo Zee 23. 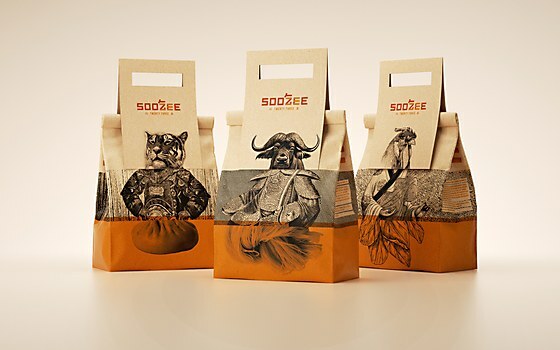 Challenges: Finding a way to articulate the complexity of the broth was a challenge, but something we felt was integral to creating a unique and authentic brand. We ended up with a solution where both the name and the imagery have layers of meaning. 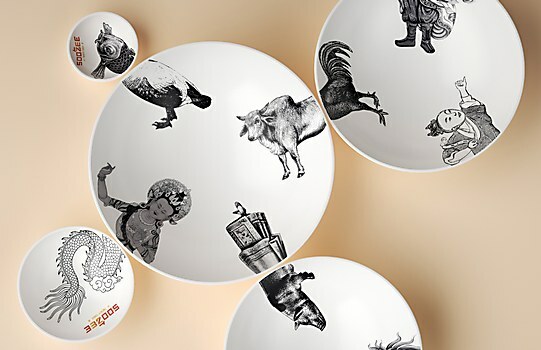 Favorite details: The use of language in the name is quite complex and designed to appeal to both Asian and Western customers. 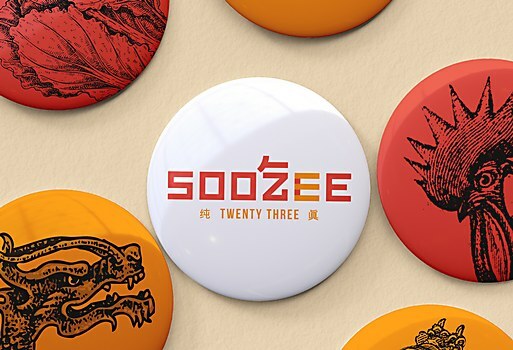 Soo Zee, pronounced as “Suzie,” means “number,” and the Chinese symbols for the words “eat” (吃) and “23” (二三) are also featured as discoverables. Visual influences: Looking back to 1948 Taiwan and Asian inspired graphics led us to using vintage woodcut imagery for the identity. Anything new: We worked closely with our client to learn and understand the intricacies of the language local to the area where the soup originates. 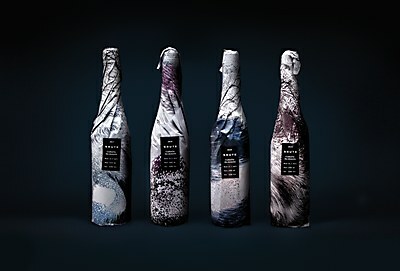 The packaging for this Hamburg, Germany–based wine both embraces the elements and weaves in the digital world. 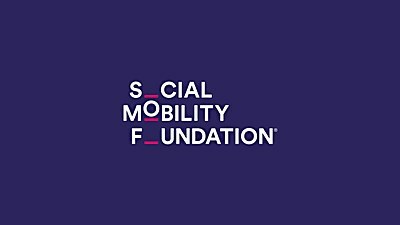 The identity for this London, United Kingdom–based youth charity reflects the very definition of social mobility. 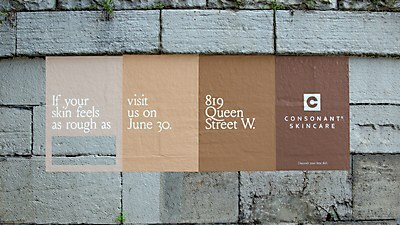 Zulu Alpha Kilo’s OOH ads for Consonant Skincare are as organic and natural as its products.